Today I am happy to introduce you to one of my kind sponsors - Artterro. 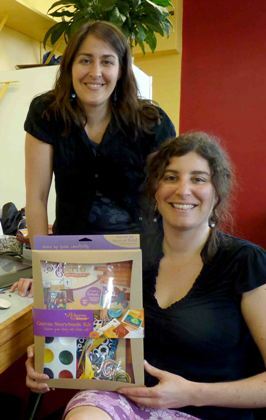 They are the makers of Eco art kits made with beautiful, natural materials like wool felt, recycled handmade paper and more. 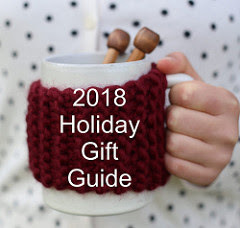 Artterro is co-owned by two entrepreneurs who are also artists and moms, Forrest Espinoza and Jennifer Conn. Each and every one of their kits are assembled by hand in Madison, WI. I love that their kits fit in with our "Waldorf crafting". This is another one of those businesses that makes you smile for so many reasons. 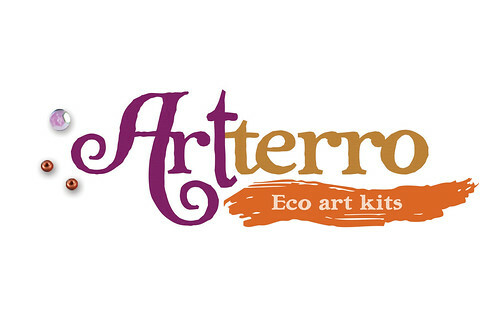 Here at Artterro we make Eco Art Kits. There’s nothing else like them on the market, which is why we created them. Back in 2008, Forrest was shopping for a craft kit to do with her young sons, and she noticed that everything was either pink (as if to say, “girls only!”) or full of cheap materials and wasteful packaging. That’s when she decided to make a high quality, eco-friendly, creative and engaging art kit so that parents would have a fun, convenient way to bring more art into the home and have a great time as a family in the process. Forrest and her business partner, Jennifer Conn, have brought the idea to life. Kids appreciate quality art materials! 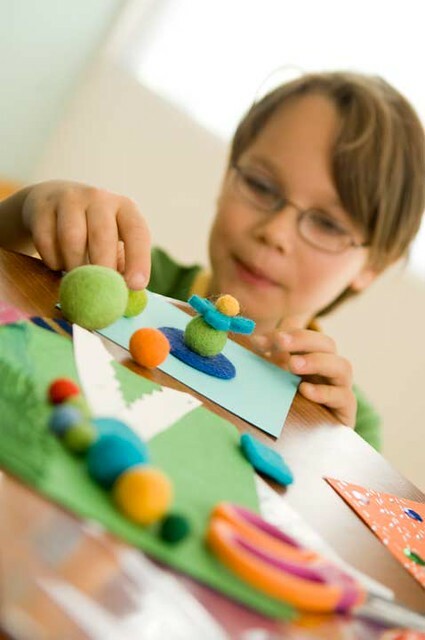 Beautiful supplies inspire them to create amazing things, just like they do for adults. Children easily immerse themselves in the process, often unattached to the final product, and their enthusiasm is contagious! Works of art composed with Artterro's high-quality materials become treasures artists young and old proudly display. We want to make it easier for people to bring art into their lives. 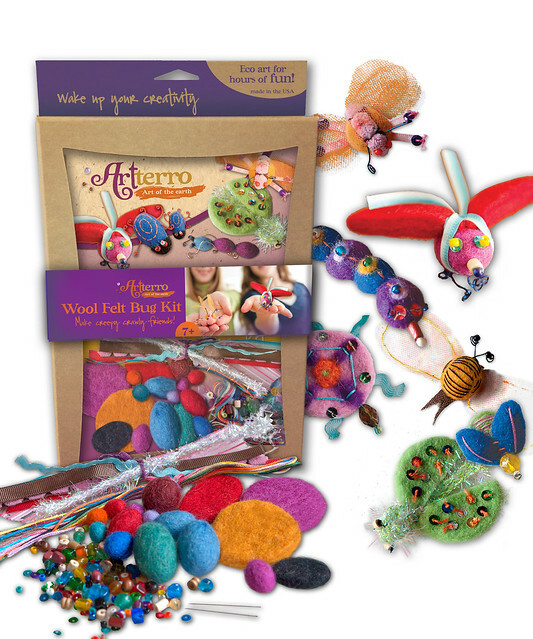 Artterro kits are for kids, families, seasoned artists and novices alike. We’ve done the sourcing and shopping, helping busy people bring a creative, meaningful activity home to their families. We have experience taking four and seven-year-olds along to art and craft stores, attempting to gather supplies for a family project, not an easy task! Today we have 12 titles that make it easy to explore needle felting, wire sculpture, decoupage, art journaling and more. 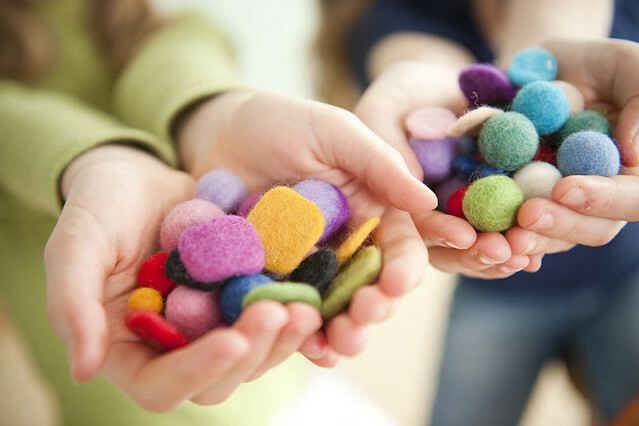 Each kit contains beautiful, inspiring materials, like 100% natural wool felt pieces, handmade recycled paper and US-made copper wire and glass marbles. We also include an ideas sheet that gives inspiration but never dictates what your final product will look like. Our mission is to bring creativity into people's lives by offering fun, inspiring projects with quality, sustainable materials, to provide friends and families a wonderful art experience and to continue to grow a deep green company. So, out of love and inspiration, Artterro was born and being creative dreamers ourselves, we have lots of plans in the works for the future. 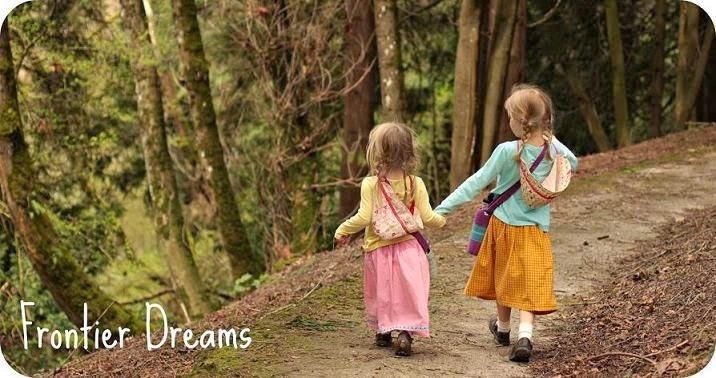 Bringing these projects into our own lives has deepened our connection to our families and friends and we are excited to provide this experience to your families too. 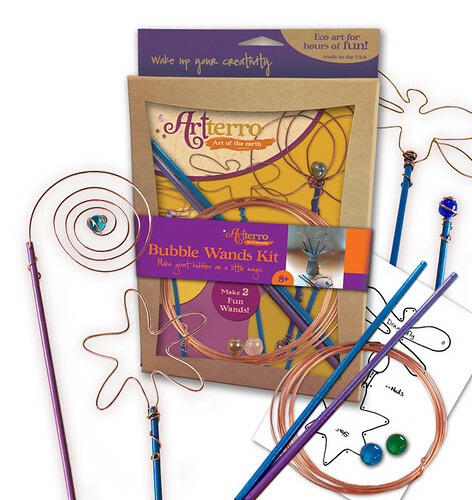 Artterro is generously offering one of you lucky winners a set of three kits: 1 Bubble Wand Kit, 1 Wool Felt Bug Kit (one of my personal favs! 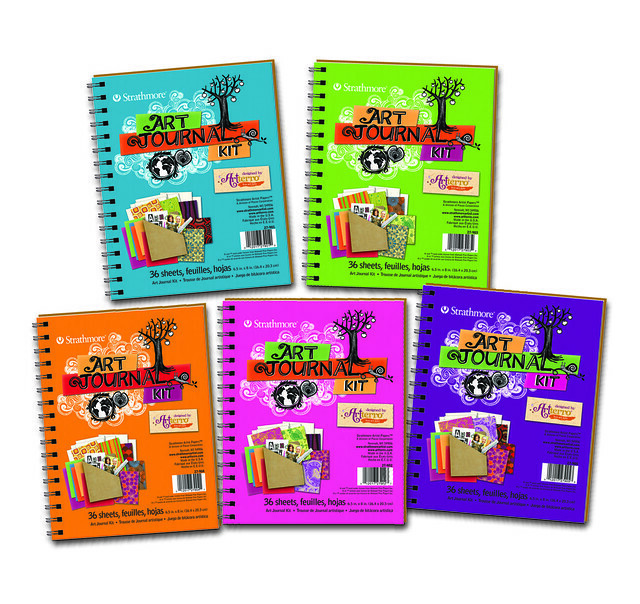 ), and 1 Art Journal Kit. In addition, Artterro is offering a coupon code for 20% off any order using coupon code: FRONTIER20. The offer will be good through June 30th. and please make sure to come back and leave me another comment letting me know you did so! I will close comments on Thursday June 20th and announce the winner within this post. What a great giveaway, Nicole! Congrats, Emily! Please e-mail me at farmergopi (at) yahoo (dot) com. Thank you, Artterro. Good luck everyone!